When your travels with Chi Town Limo bring you to the Dolton area, you cannot do better than Don Pedro's Mexican Bar & Grill! Everybody just digs this place so much, and that includes both our customers and our crew! 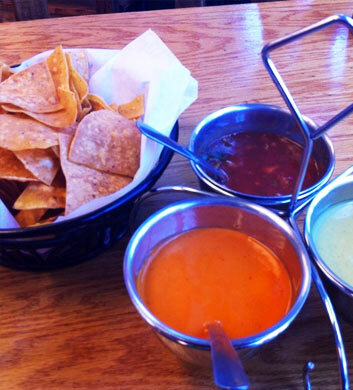 This Tex-Mex style establishment is just so fun and friendly, serving up spicy and delicious food that's more than good enough to satisfy your larger party bus groups. he lomo de res en chile de arbol is our hands-down favorite thing to enjoy here, followed very closely by the steak or chicken enchilada suiza! Mm-mmm good! Papi Chulo's Bar & Grill is a simple and cool bar and grill where you can kick back with your Dolton area Chi Town Limo buddies and enjoy a good time out. The food is always piping hot, including those yummy wings, and the beers are always icy cold, just as they should be! The deals on their beers are always affordable and that's a major perk. The outdoor seating is another awesome plus here, and of course they've got an ample amount of TVs here for those who would like to watch the game on TV, or the news, or whatever is happening that day! Nice. 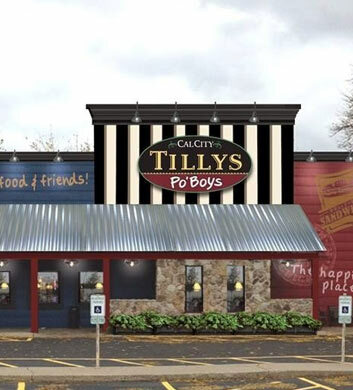 Tilly's Po'Boys is your spot to go in Dolton if you love a mind blowing Cajun/Creole sandwich! The environment is that of a comfortable sports bar and the food is just delish. The fish po'boy is our go-to item here but you cannot make a wrong choice on this menu, trust us! The mini dessert at the end of your meal is always free, and we tend to opt for the banana pudding because it is so delicious, such comfort food! The old school decor and music is a major perk to us. And would you believe there's even a full bar here? Gotta love that! 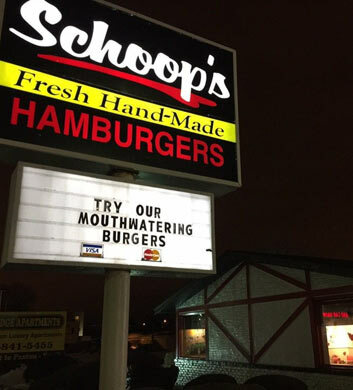 If you're the type of guy or gal who can't get enough of delicious old fashioned hamburgers, and if you also happen to be headed out into the Dolton area with your Chi Town Limo group, we'll steer you toward Schoop's Hamburgers any day of the week! The portions are honestly enormous here! The double burger is so big that you'll need to share it with someone else in your group! Needless to say, you get more than your money's worth here. 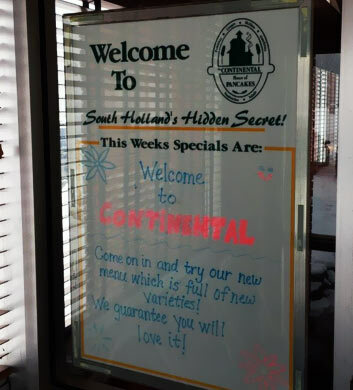 Super low prices, super yummy food, and an overall very cool old school dining experience. 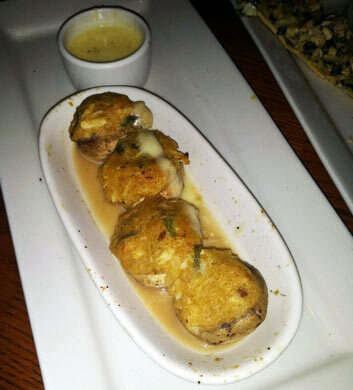 Outback Steakhouse is always a good chain restaurant that you can rely on when you're headed out with a large party bus group. This location is ideally suited for your upcoming trip with us, and we love the fact that there is so much room inside for your groups to spread out and feel comfortable. You might want to kick things off in the bar with a cocktail or two, and then grab a cozy booth or perhaps a large grouping of tables for your party to sit around. We love the shrimp on the barbie and the specialty drinks! Such great food here! When nothing but mind blowing breakfast food will do when you're in Dolton, Chi Town Limo will always recommend Continental House of Pancakes. This is another local spot that is well known for their large portions and hearty, filling meals. The country fried steak is a must-have, loaded up with yummy creamy gravy that will really set your tastebuds afire. You're not going to find alcohol here, but it's just not that kind of a place. Note that the hours are limited, oopen just until 3 or 4 pm each day, but they open up at 6 or 7 am, so it all works out.